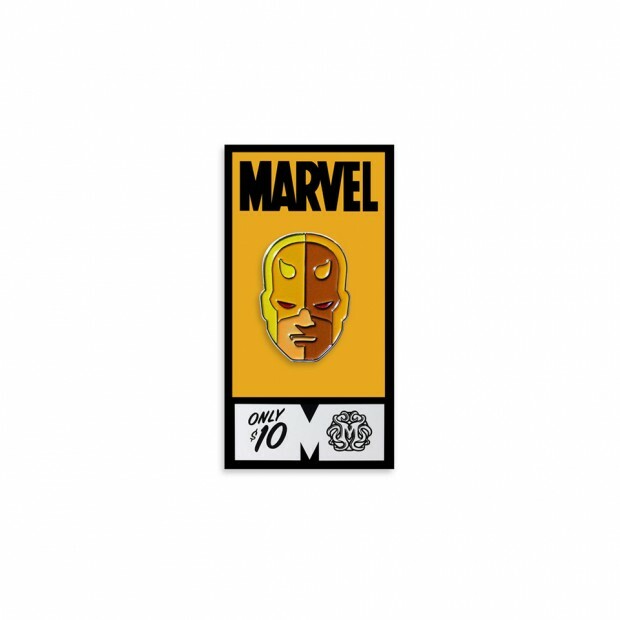 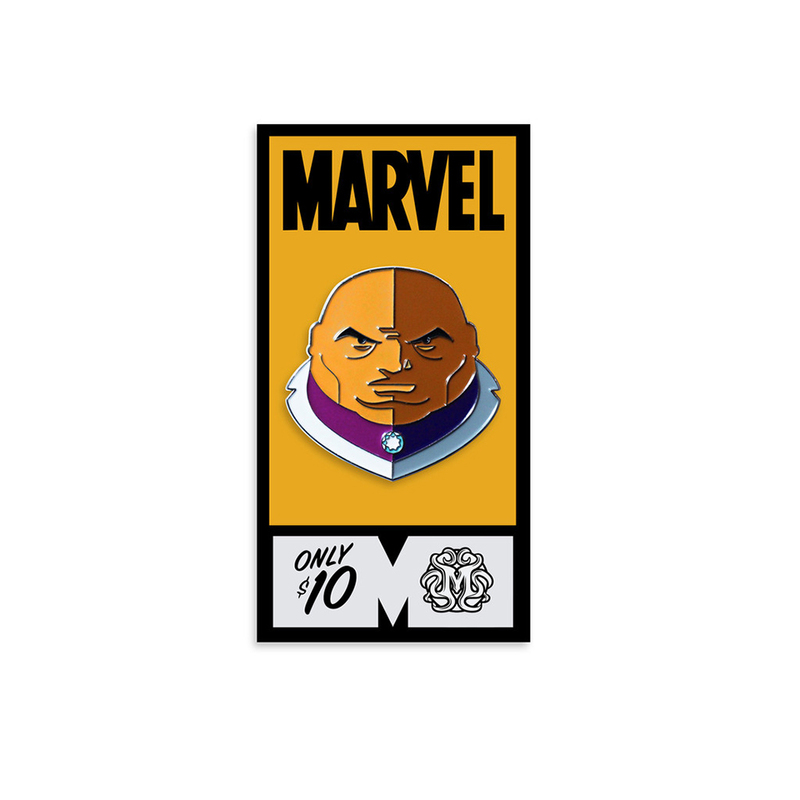 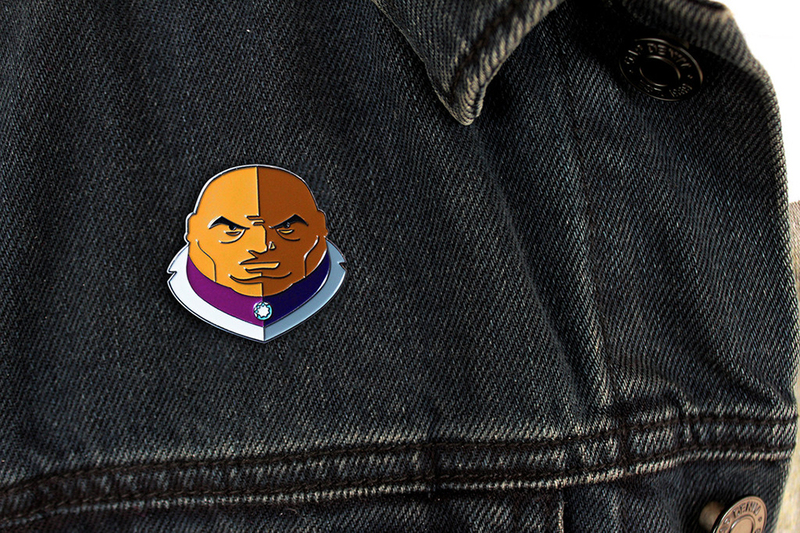 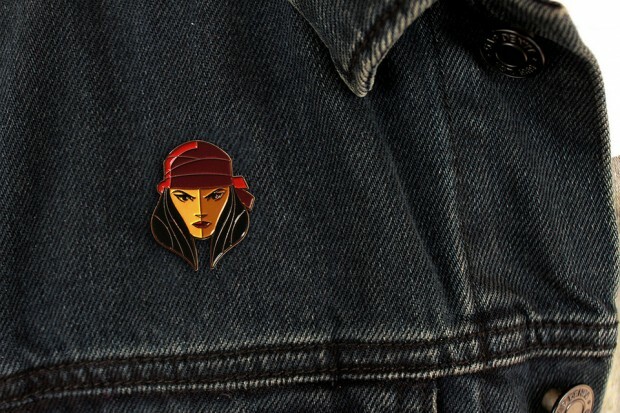 Mondo celebrates the release of Daredevil‘s second season by releasing enamel pin portraits of Kingpin, the Punisher, Elektra and DD himself. 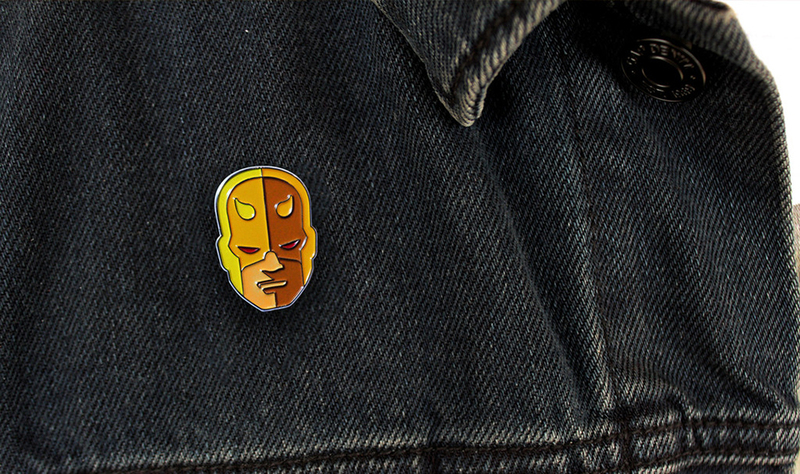 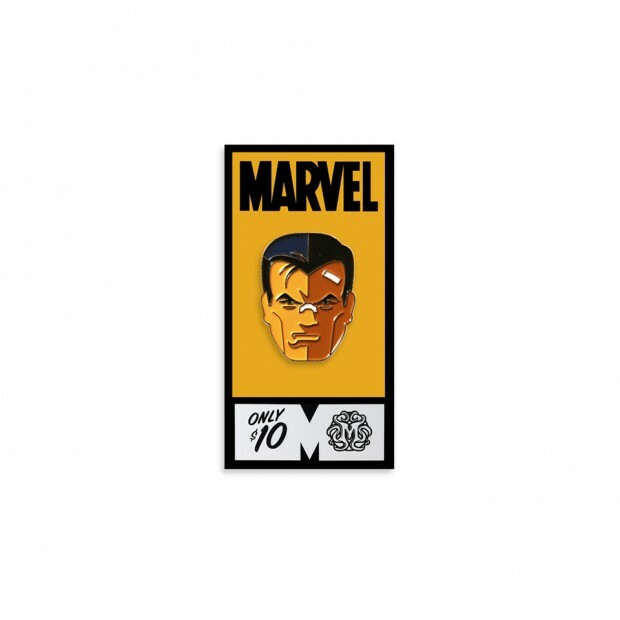 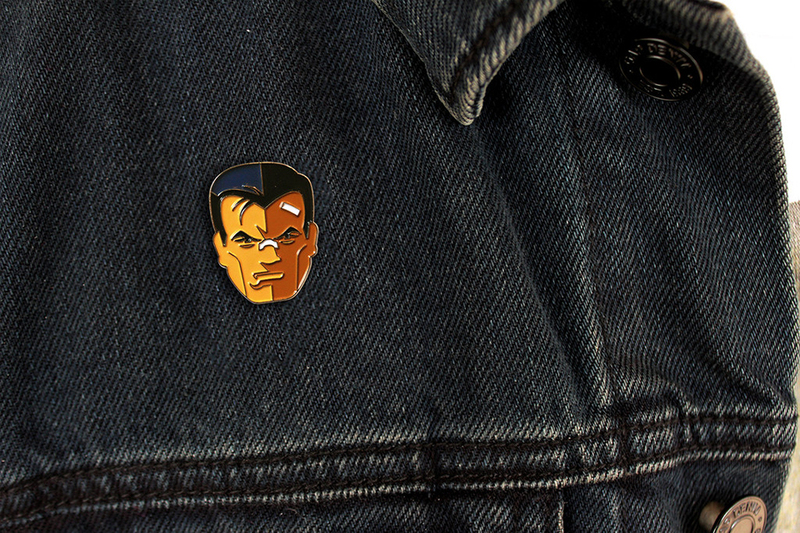 Artist Tom Whalen designed the pins based on the characters’ classic comic book appearances, with Daredevil in his first ever costume. 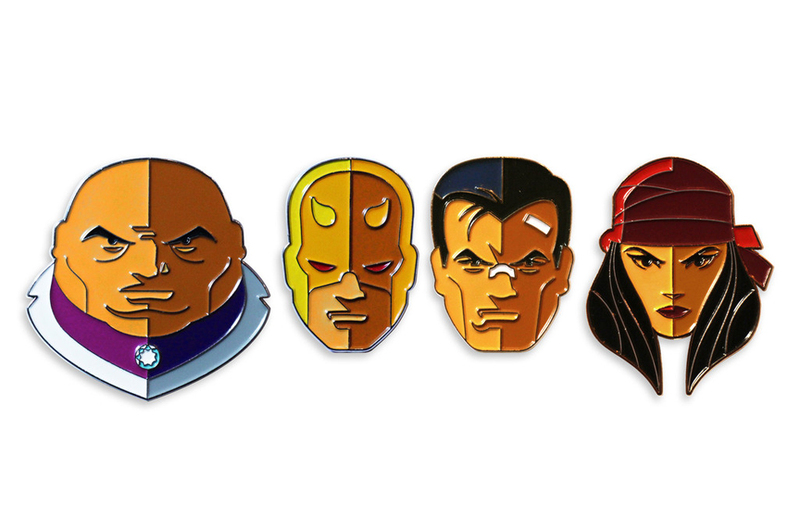 Each pin costs $10 (USD) but you can pre-order all four for $35.